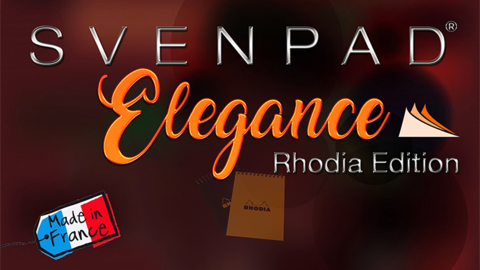 SvenPad® Elegance -- the FINEST SvenPads® we have ever made. Period. These are the top of the line. 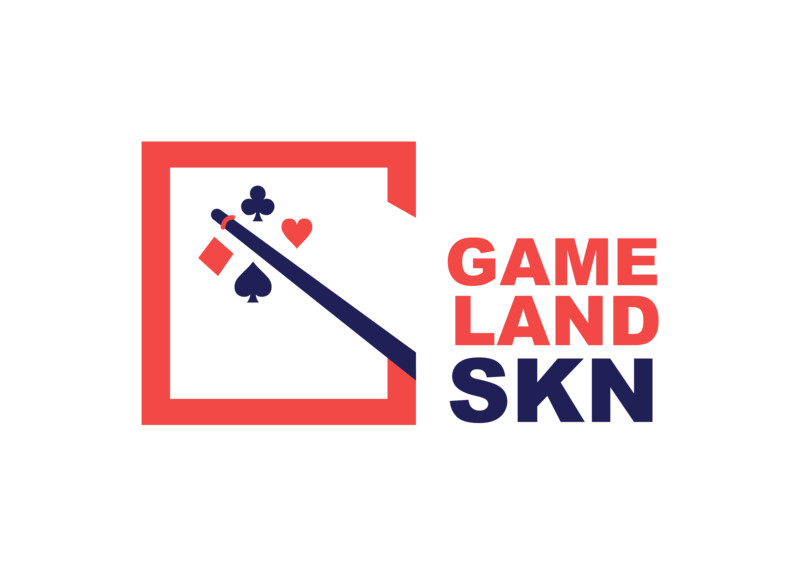 A culmination of everything we've learned so far. 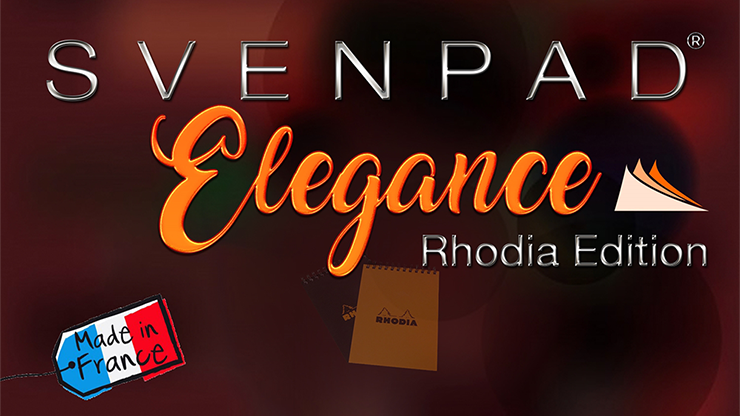 Real French pads remade into SvenPads®. We invented the world's best forcing pads, so we know a few things about them. We will not compromise on quality or pushing the upper limits of what is possible, so you can perform the IMPOSSIBLE. The Rhodia® Edition pages feel feather light and supple smooth. These buttery velvet pages flip automatically - gliding through your fingers effortlessly! 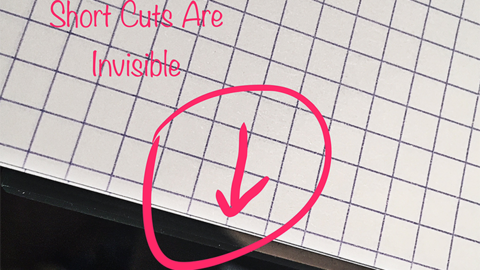 They are so insanely perfect, you won't even know that you are using a SvenPad®. Rhodia® pads are familiar old friends, beloved by generations. 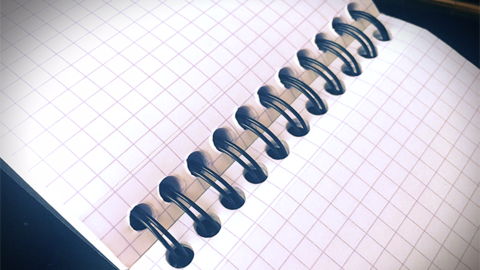 They are known as some of the finest writing pads in existence. 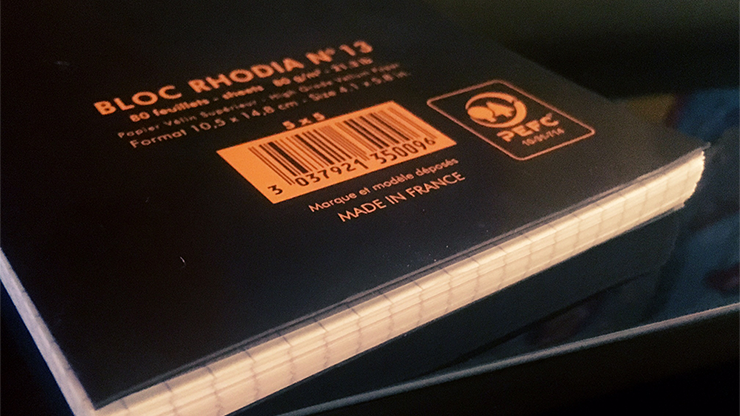 From Australia to the U.K. and especially in their birthplace of France since the 1930's, Rhodia® stands for Qualité and supériorité, without compromise. These are NOT for everyone. They are not inexpensive. They are for performers seeking "the best of the best." 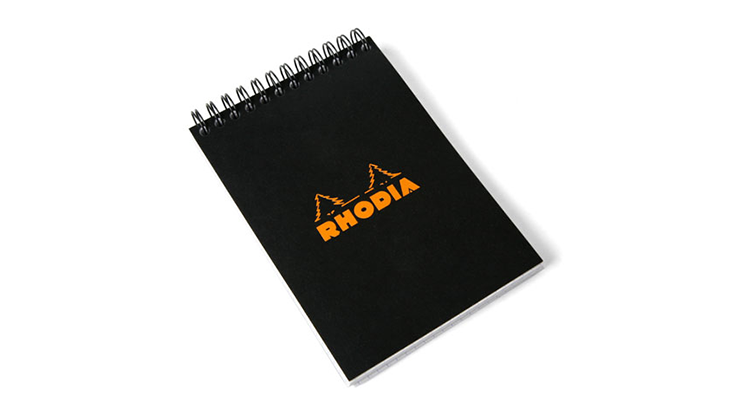 On the front you'll discover the timeless Rhodia® logo, unchanged since the inception of the brand in the 1930's. Open the pad 180 degrees and the center seam seems to be held by the spiral binding - which is only an illusion. The graph paper that Rhodia® uses COMPLETELY HIDES the work. Each is packed in a beautiful cotton-lined, black jeweler's box. Each package comes with full instructions -- a PDF link for a custom SvenPad® routine by the late master mentalist Bob Cassidy. You also get mentalist Michael Murray's incredible SvenPads® PDF of cool new ideas + video teaching links.